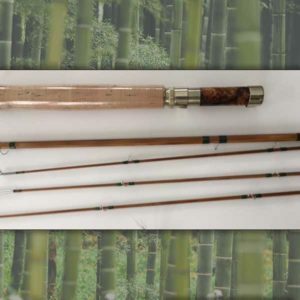 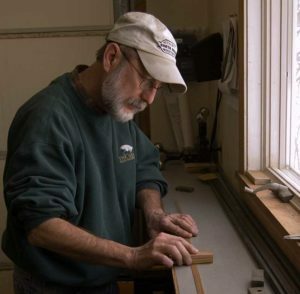 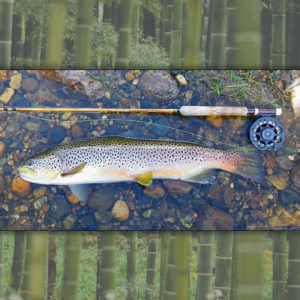 Ron Barch has been working with fishing rods for more than 25 years, first assembling fiberglass and graphite blanks, and eventually graduating to making split bamboo fly rods. 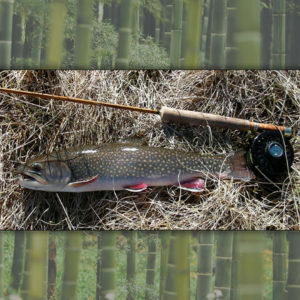 Over the years he has been fortunate to develop his angling skills by traveling throughout the U.S. and Canada. 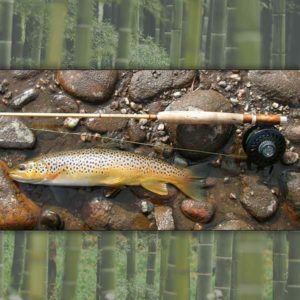 Ron has used his experience as an angler to assist in selecting tapers and methods of construction which enable him to construct split bamboo fly rods that not only function exceptionally well but also enhance the angling experience. 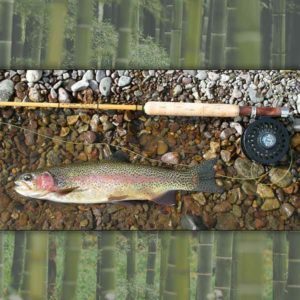 As a custom rod maker, he is always pleased to work with clients in an attempt to provide that “Perfect Rod” for your specific needs. 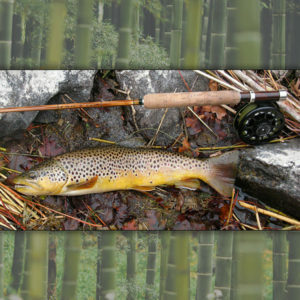 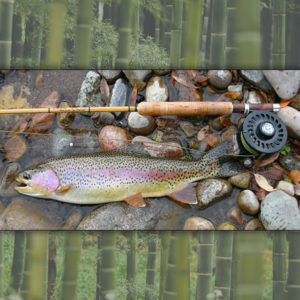 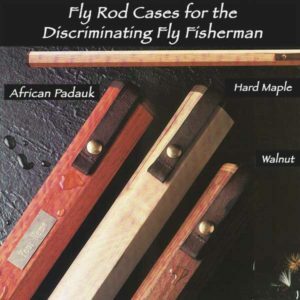 Ron enjoys a challenge and believes split cane fly rods should be unique creations and personal expressions of the craftsman.